I've tried all the wiimote settings, alt-f5, checked a bunch of boxes. I cant get this error to go away. Any ideas are appreciated. If you're using emulated wiimote, go into wiimote settings, configure, find "Extension" and set it to nunchuck. 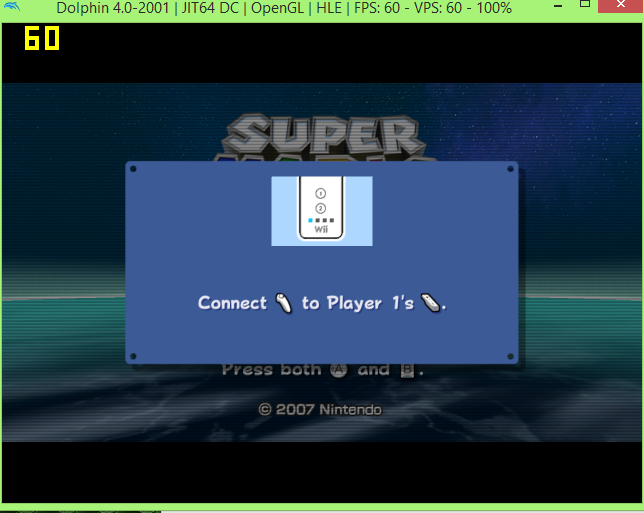 (07-04-2014, 11:59 AM)JMC47 Wrote: If you're using emulated wiimote, go into wiimote settings, configure, find "Extension" and set it to nunchuck. Soooo a mod can go ahead and delte this thread. Thanks man.